An ingenious, irresistible new time-travel thriller. A page-turning science-fiction thriller from the author of Paradox Bound and the Ex-Heroes series. The fourth novel in Peter Clines' bestselling Ex series. The third novel in Peter Clines' bestselling Ex series. The second novel in Peter Clines' bestselling Ex series. 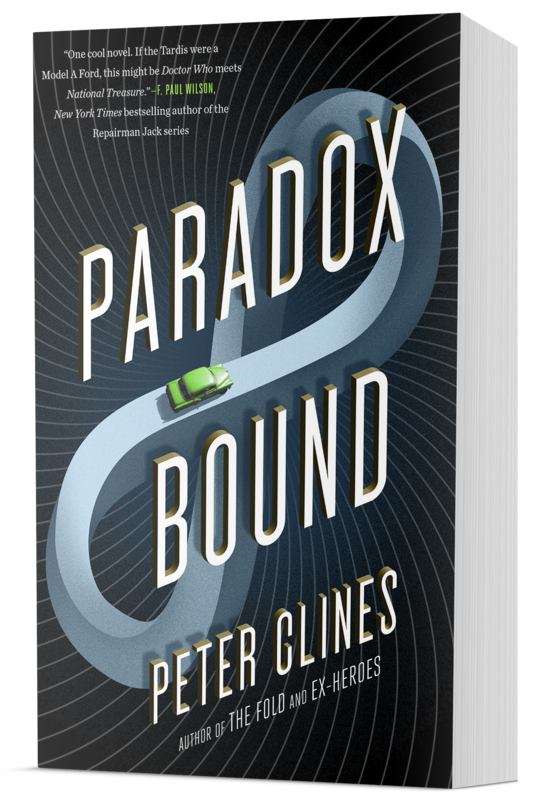 The first novel in Peter Clines' bestselling Ex series. Stealth. Gorgon. Regenerator. Cerberus. Zzzap. The Mighty Dragon. They were heroes, using their superhuman abilities to make Los Angeles a better place.